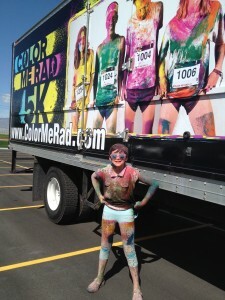 Color Me Rad 5k Day! I’ve never been much of a runner, but I love to walk. 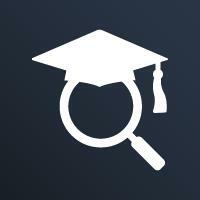 A 5k has been out of the question for several years. I actually have done a 5k before, back in 2007 when I was in great shape. 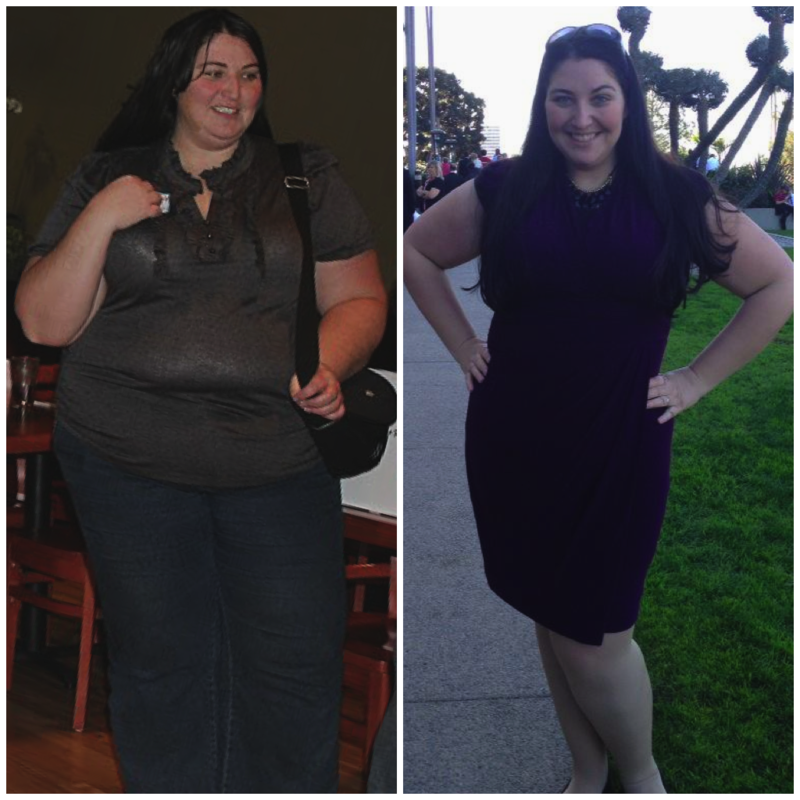 I was in the habit of multiple gym workouts a week, and I was able to run about half of it. 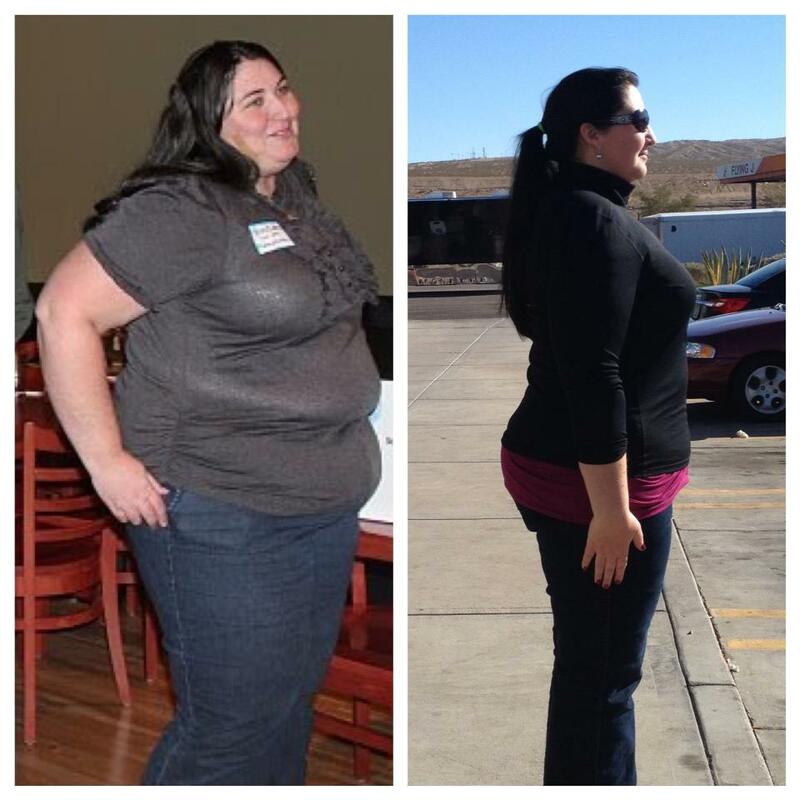 I was about 80 pounds less than I am now when I did that. 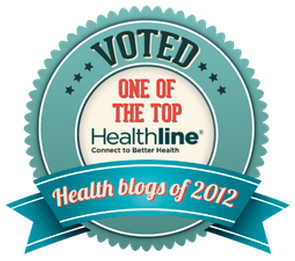 When I found out that Color Me Rad was sponsoring the Breathing Space Blogger Retreat I’m on the council for, I looked at the website and thought “That’s really cool. 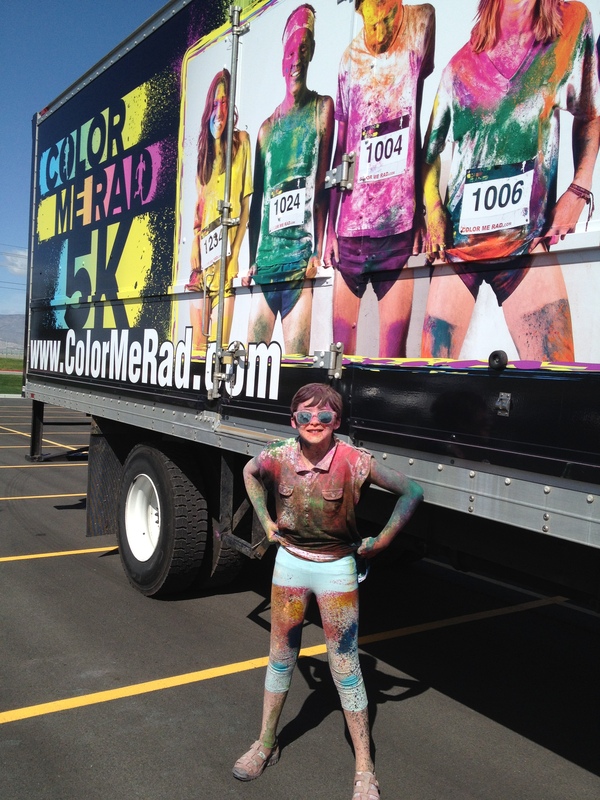 I’ll bet that it would be a lot of fun to do.” But I wasn’t in the mindset of actually DOING a 5k. But peer pressure got the best of me, and I decided, by jove, I’d do it! And who better to accompany me, but my darling daughter and sidekick Rosie?!? As part of the Breathing Space registration, I got free entry for the race. The Breathing Space ladies met up before and after the race to cheer each other on and take pictures. We met at Utah Valley University with clean hair and white shirts, and started going in the 9:15 wave of the run. The campus is fairly hilly, but I kept a pretty constant pace of about 3 MPH. 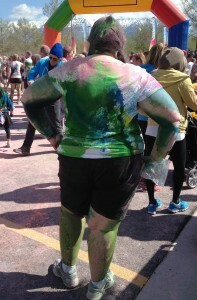 Everyone received a packet of colored cornstarch to throw on other people in the race, and there were 4 color stations spread through the course of the race. I knew I’d be getting colorful with the color powder, but what I didn’t expect was that they’d be spraying LIQUID color at the color stations. The first one was yellow, and they were pretty tame with their garden sprayer tanks. 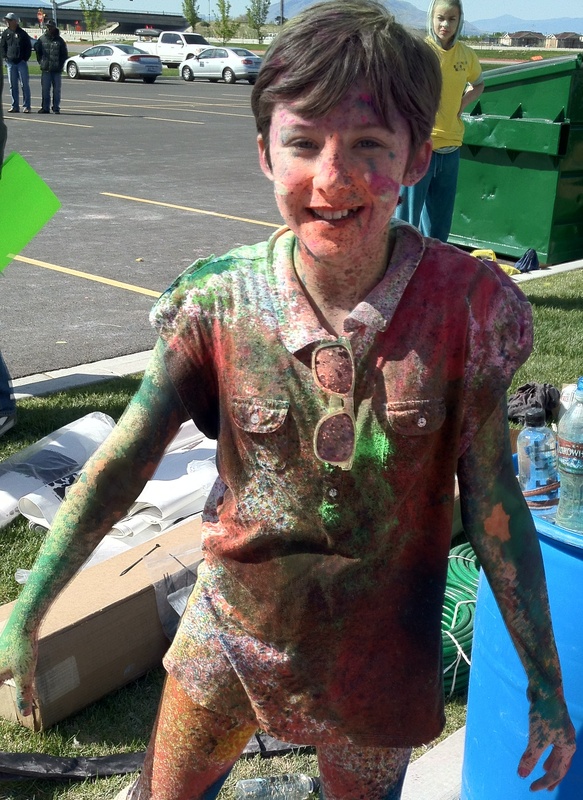 They splashed my shirt but mostly sprayed my arms so the powdered color would stick better. 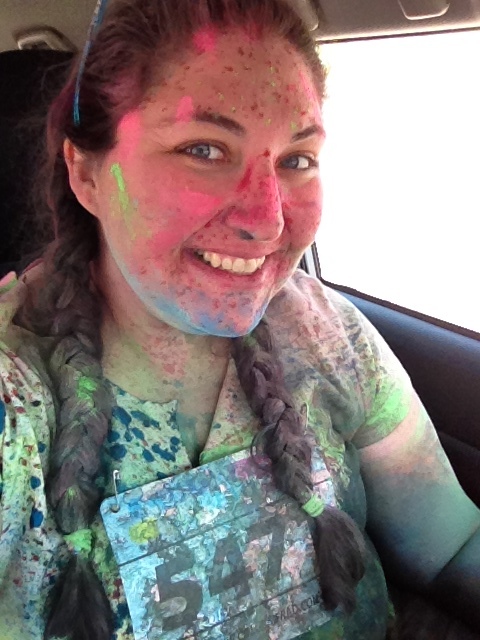 The next color station was crazy – dark green! And they didn’t just spray me with droplets of green, they totally soaked my shorts and part of my shirt. It was chilly outside (about 45 degrees and breezy) so walking in soaked shorts was NOT what I expected. One of the funnest parts of the 5k was the people watching. Some were wearing long striped socks, others in wigs and tutus. 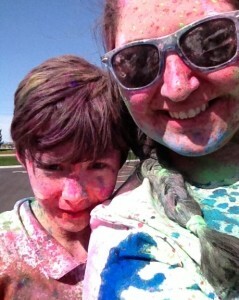 There were moms pushing their kids in jogging strollers, and the kids were getting just as colored as their parents. The second color station was blood red, and we got pretty well soaked at that station too. The color was a little worrisome, because it actually looked like blood on the skin. If you didn’t know that it was part of the race, you would think that someone was bleeding pretty severely. Station 4 was blue, and I think they sprayed me just the right amount…enough to have some blue stripes of color and fun droplets on my shirt. On the skin, the blue made us look like Smurfs or people from the Blue Man Group. We saw a guy who got soaked in the blue liquid, and he ended up looking like Tobias Funke from Arrested Development. Luckily he wasn’t a nevernude in cutoff shorts. Finishing the race was such a thrill! I decided to run the last bit, and I was greeted with cheers and high-fives as I ran through the inflatable arch. 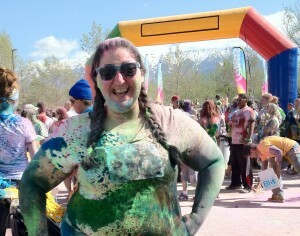 I was literally covered in colors from the top of my head down to my toes. My running shoes are totally speckled…and I think I’ll keep them colorful to remind me of the day. Surprisingly, I wasn’t sore at all after finishing the race. Little did I know the pain would hit me later in the day with the force of a wrecking ball. I’m so glad I had Rosie do the 5k with me. I know I did it a lot slower than most people (my time was about an hour and 5 minutes). But Rosie kept me going and we had fun laughing at all the funny colored people we saw. It’s funny who everyone looked different, but almost everyone had a smile on their face. Will I do another 5k? I’m pretty sure I’ll do a few. It’s hard for me to imagine being fit enough to run a whole 3.2 miles. 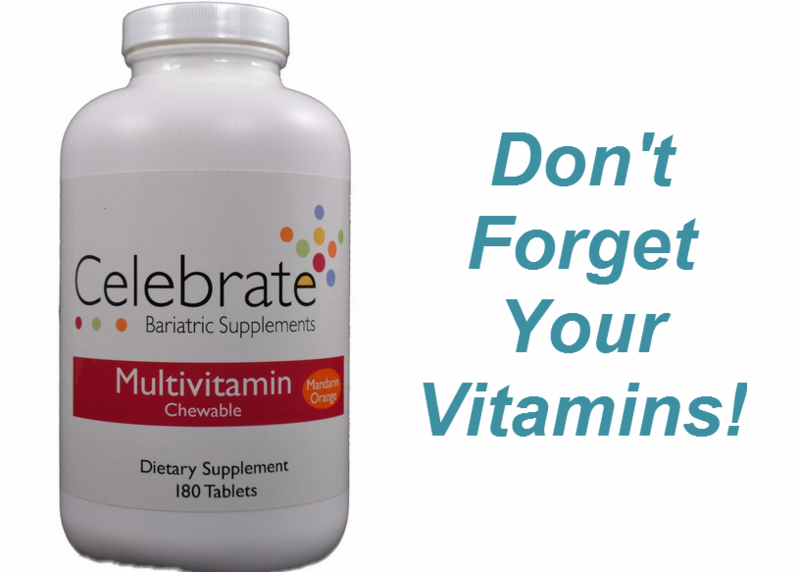 I’ve had a variety of health issues, and I struggle with frequent hip pain. When I asked my doctor about running, he said I should wait to do a lot of running until I’m closer to 250 (which will be in a few months, at the rate my weight loss is going). I’m planning to do the Dirty Dash in June (another sponsored perk for Breathing Space) and I’m hoping to feel up to running a little more. Woo hoo! 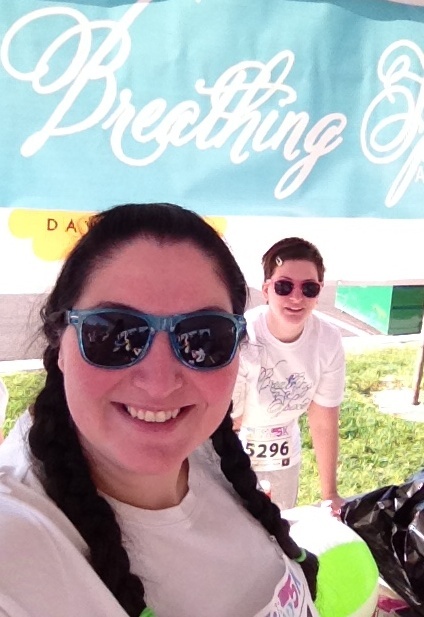 I did a 5k! Woo hoo! Nice job finishing a 5k! I know a lot of people who’ve done the Dirty Dash and it looks like CRAZY amounts of fun. As an avid runner who loves it, I say keep going! Great job doing the race! That sounds like a fun one to do. The colors look great on you! I’m jealous you’ll be attending breathing space. I had committed to doing the Arthritis Walk next Sat. before I heard about the retreat. I hope you have fun! Congrats, Nicole! That’s great news. You can do this! I was there and looked for you but didnt see you. I signed up to go in the wave of runners at 915 but was just too excited so took off at 9 instead. 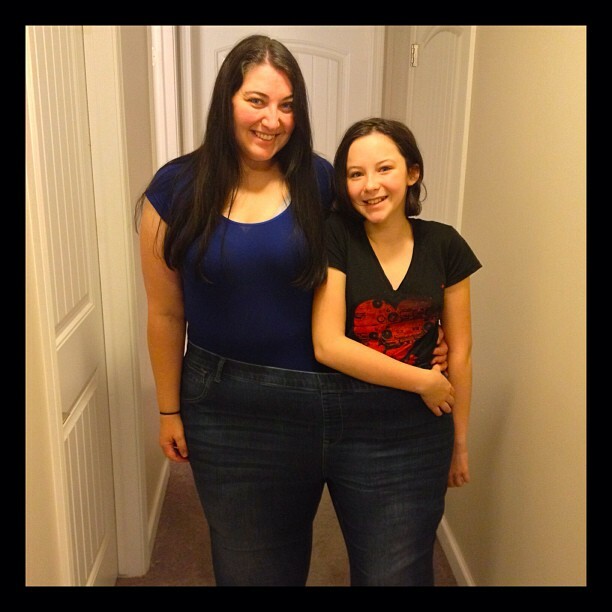 Cool that you and your daughter got to do this! Love that last photo of you in the car. You’re really looking great! I just did some math; I’ve experienced a lot of weight gain since 2007 (60 pounds) but it sounds like you experienced something closer to 130 pounds during that time? For me, it was going from twice-daily gym workouts to sitting in front of the computer playing Warcraft. The game got me totally hooked at the same time I experienced excruciating foot pain from a heel spur and plantar fasciitis. Hi! I found your blog while looking for other people who have walked the Color Me Rad 5k. I’m so glad to have found your story! I have never done a 5k. I was active in sports as a teen and broke my leg pretty bad at 18. It always hurts and I’m always so mad that I can’t do things I really wish I could do. I’m 36 and found out a couple of years ago it didn’t heal right and the bones are actually kind of still broken… It’s not something you can see from just looking at me. 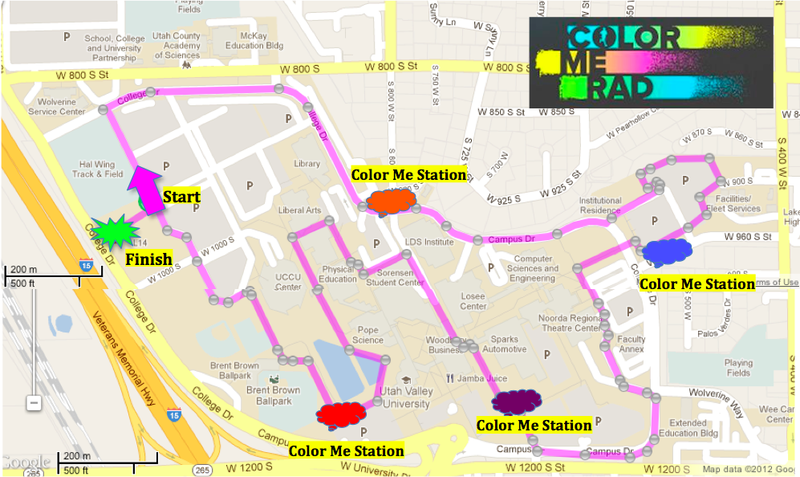 Its one of those annoying ” you don’t really hurt you must be lazy…type of things.” Anyway, I saw the color me rad and thought this looks so fun I’m gonna do it I don’t care if it takes me all day and I can’t walk for another week. It’s coming up on Saturday and I can’t decide if I am nervous or excited. I will be going with my Mom and my son. It was so great to see your photos and story. I am already feeling better about it. You two look great and like you had a blast!! I had no idea they spray you with water too so that is good to know! !